SKU: FlowMaxx-A-UV-LRGCLAMP-LINESET. Category: Pre-Insulated Solar Lineset Hardware. 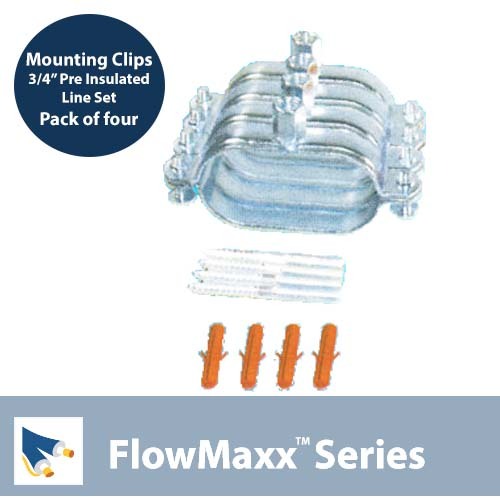 The FlowMaxx mounting clips are an important part of the innovative FlowMaxx system, making installation even easier. Mount this amazing flexible line set in even the tightest space.